The world’s leading automotive OEMs and Tier-1s are turning to IRYStec’s multi-award-winning technology to help them solve their most challenging display issues. IRYStec’s Perceptual Display Platform (PDP) is a customizable and scalable software solution that integrates seamlessly into the primary automotive display systems – instrument clusters, center stacks, side displays and head-up displays. 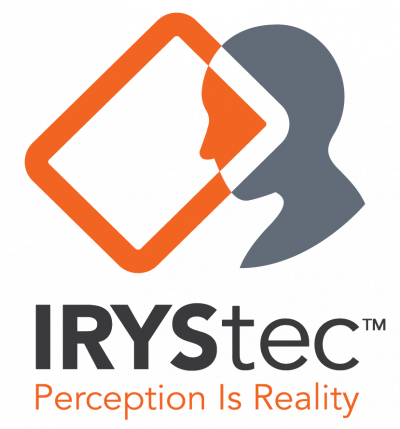 IRYStec’s innovative technology provides drivers and passengers with the world's first software platform that intelligently adapts the displayed content to the ambient light, to the panel technology, and it is personalized according to the driver’s unique vision; delivering a safer and more power efficient in-car viewing experience.